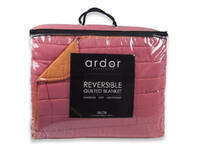 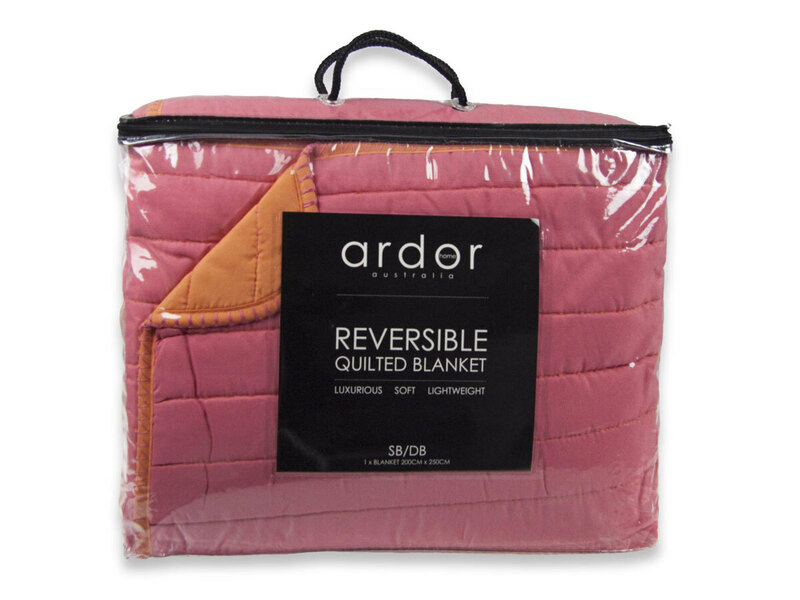 The Ardor Quilted Summer Reversible Blanket has all the benefits of a Down blanket but at an affordable price. 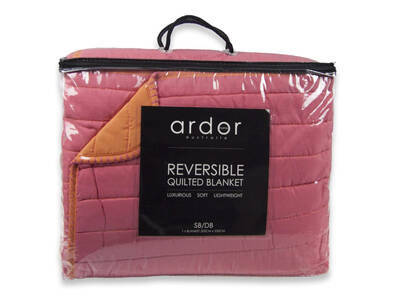 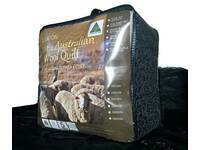 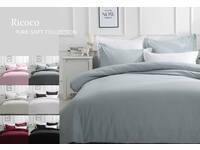 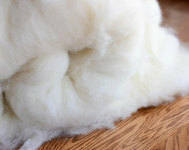 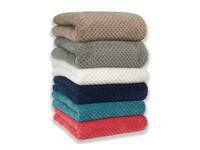 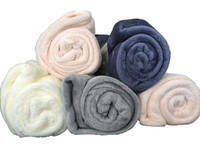 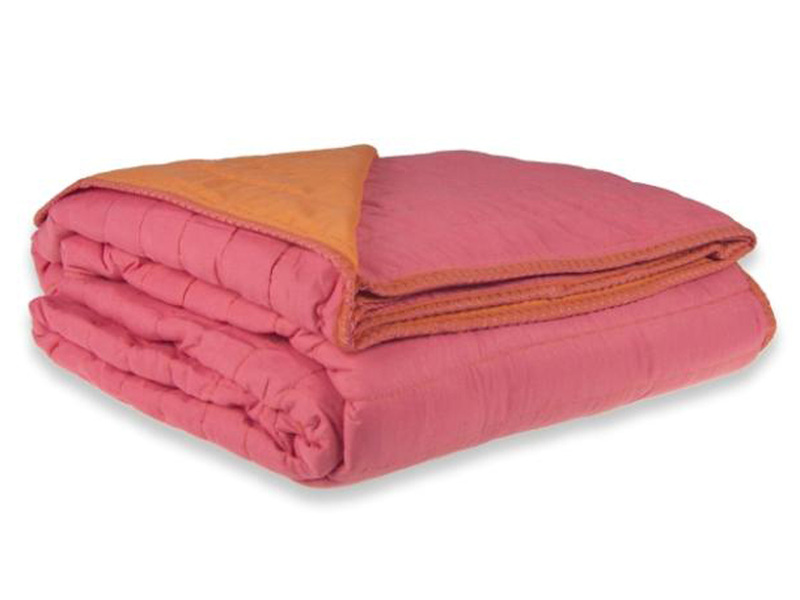 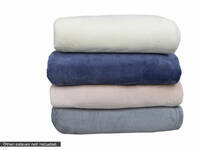 The quilted blankets are also incredibly soft and comfortable as well as stain resistant and durable. 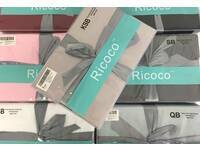 Available in 4 modern colours: Aqua/Lime , Mint/Grey , Pink/Orange & Yellow/Grey.